Just because you buy a vehicle that already has a few miles on it, that hardly means it can’t look and feel like new. For starters, make sure you buy from a top-of-the-line dealership, and that you research your car thoroughly before buying. And even beyond that, a little TLC can help your vehicle sparkle and shine like it just came off the showroom floor! Here are five approaches we recommend. This one may almost go without saying, but you’d be surprised what a difference washing can make. You can take your car to a professional car wash if you like or get a pressure washer and a wash mitt—the items we most recommend for a DIY car wash. Be sure to rinse thoroughly when you’re done, and get in all those easy-to-miss spots—under mirrors, inside door frames, etc. Think waxing is only for collectors and sports car enthusiasts? Think again! We’d recommend waxing your vehicle at least twice a year, and for a couple of reasons. One, it just makes the car look shiny and new again. Two, and more importantly, it actually helps preserve the brightness of your paint job—meaning your car will appear showroom-new for a longer period of time. It’s not just the exterior of your car that matters but the inside, too! Spend some time giving your cabin a thorough cleaning. Use a shop vac to get the carpets clutter-, crumb-, and debris-free. Dust the consoles and dashboard. Look inside the cupholders and clean out any gunk you see inside. You might consider an air freshener to make the car smell like new, too. 4. Invest in new tires. If your vehicle just came from the dealership, it may already have new tires—something you should ask about when you buy it. 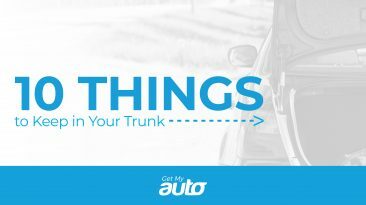 But if not, getting a new set can make a big difference in helping your vehicle look—and drive—like it’s new. 5. Attend to the trim. One more thing: In addition to the paint job, you also want to keep an eye on your car’s trim. Polish the bumper and grille, and if need be, repaint them. (Of course, you can hire a body shop to do this if you like.) Also spend some time wiping down your headlines. All of this can make a huge difference in making your vehicle feel sparkling and fresh. 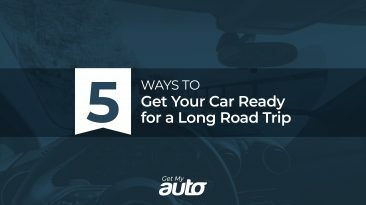 With these steps, you can ensure that even a car with plenty of miles on it feels like it’s young and ready for action. To learn more about being a wise and judicious used car consumer, reach out to Get My Auto today. 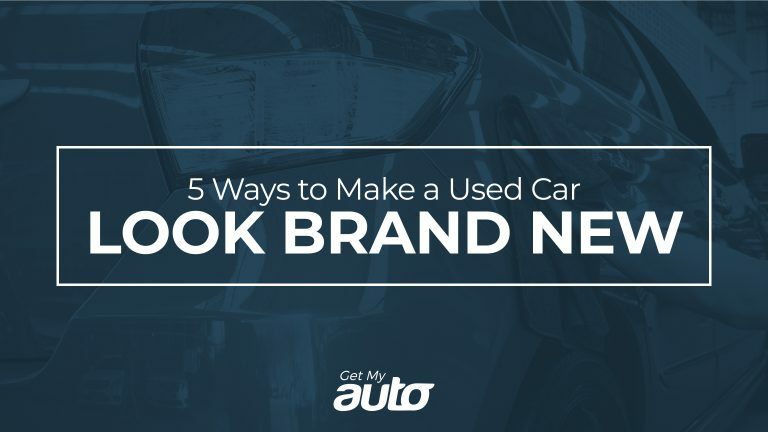 We’d love to tell you more about where and how to buy the best used vehicle. 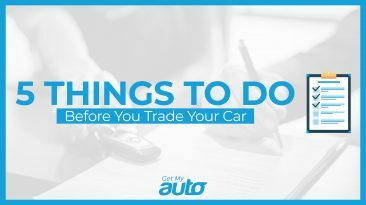 Connect with the Get My Auto team today!